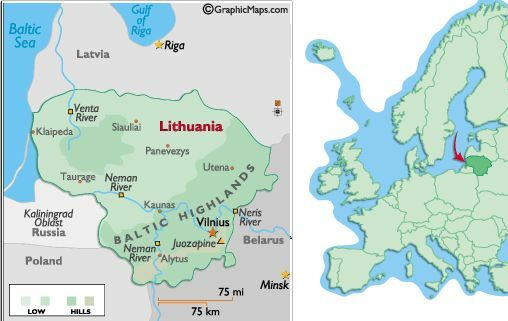 Independent between the two World Wars, Lithuania was annexed by the USSR in 1940. On 11 March 1990, Lithuania became the first of the Soviet republics to declare its independence, but this proclamation was not generally recognized until September of 1991 (following the abortive coup in Moscow). The last Russian troops withdrew in 1993. Lithuania subsequently has restructured its economy for eventual integration into Western European institutions.